You are invited to attend the Midnight Mass at SS Peter and Paul Catholic Church in Wisconsin Rapids, WI. Mass will begin at 12:00 AM on Christmas Eve with a concert before hand at 11:30 PM. 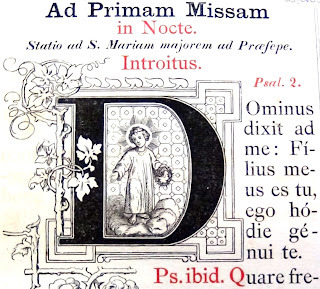 Begin Christmas off right by welcoming in the Christ Child in the silent of the night.